Revive & Restore’s passenger pigeon expert, Ben Novak, has been working for months to gather samples of DNA from 77 specimens of the extinct bird. Our first glimpses of data confirmed that the samples would be able to provide the DNA needed for a full genome sequence, but as we delved into the work, the specimens exceeded our expectations. Not only do we have one specimen of high enough quality for a full genome, we have more than 20 specimens to perform population biology research with bits of DNA from all over the genome. 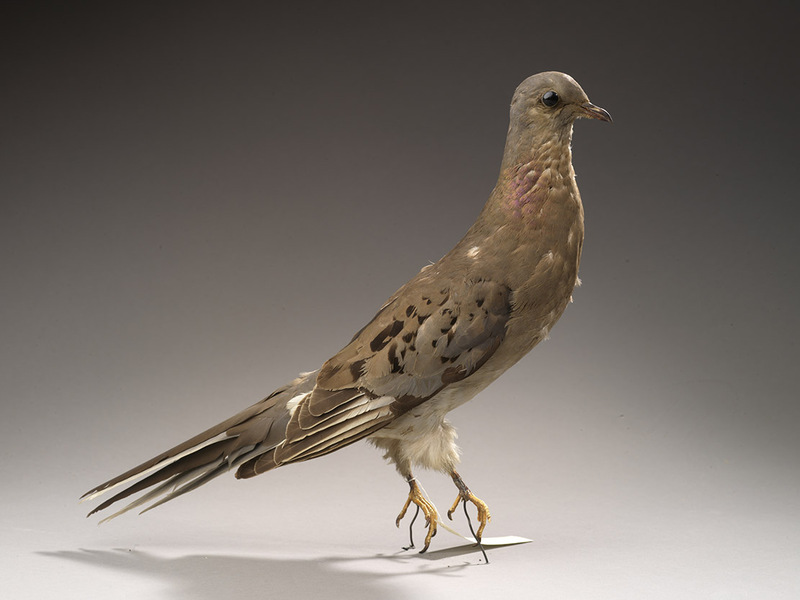 Among those specimens, “Passenger Pigeon 1871” offers the most intact genome and was selected to be sequenced in full. On Revive & Restore’s blog, Novak tells the story of taking the sample to a UCSF lab and running it through the Illumina HiSeq 2500. Soon, he explains, they’ll have a catalogue of the species’ entire genome, though in a form akin to a stack of unordered pages. He turns now to the work of sorting those fragments.